Limestone karsts, crystal-clear waters and some of the most beautiful beaches in the world; Thailand has all the ingredients you need for a paradisiacal retreat. Couple that with jaw-dropping hotels and you’re guaranteed an unforgettable holiday. But while the destination is a no-brainer, choosing where to stay can be a little trickier. 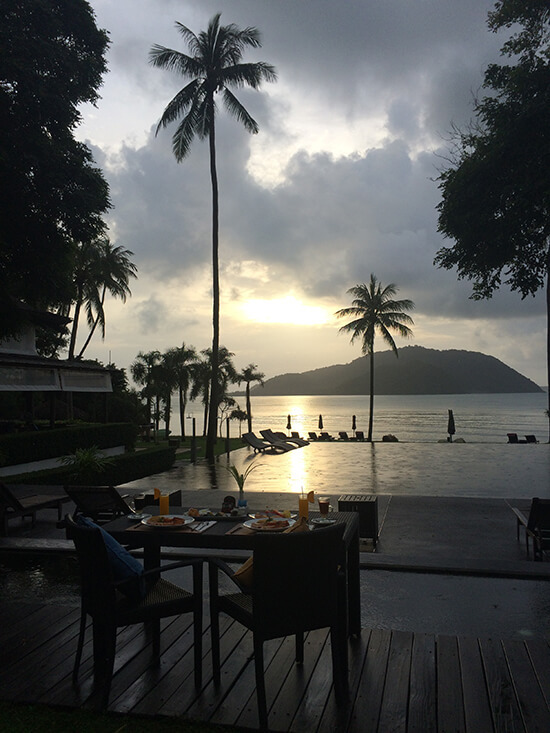 With an abundance of resorts spread across Thailand’s islands, how do you know which is right for you? Here, we count down a few of our favourites – time to get packing! 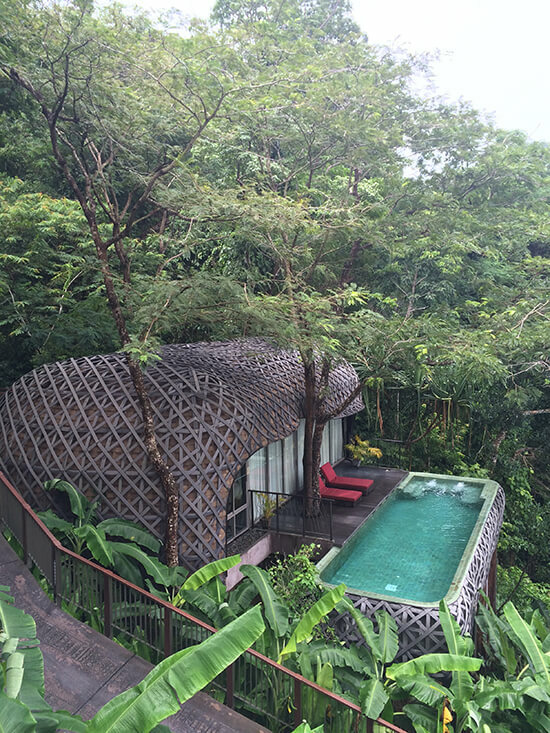 Easily one of the most unique resorts in Thailand, at Keemala you can look forward to staying in a one-of-a-kind villa, suspended within the evergreen rainforest. Each one has its very own private pool, so you can wake up and slip straight into the refreshing waters. The Mala Spa has a treatment room just for couples, where you can indulge in a massage and make the most of access to your own sauna, steam room and outdoor shower and bath. One of my favourite things about this hotel was the sumptuous wholesome cuisine at Mala Restaurant. Here, you can choose a 'healthy living' version of the menu, where dishes are prepared with raw and macrobiotic ingredients. The breakfast menu is out of this world, with endless options. Being the foodie that I am, my days naturally started and finished close to where I could find some tasty treats – that, or a delicious cocktail. And what could be better than The Bar, which serves signature cocktails, to the backdrop of the slowly-setting sun? I recommend the Butterfly Mojito; a mouth-watering blend of fresh lime, mint and coconut water. Nestled amidst lush tropical surroundings overlooking the Andaman Sea, we challenge you to leave Andara Resort & Villas during your stay. You could easily spend weeks here and still be finding things to keep you entertained. 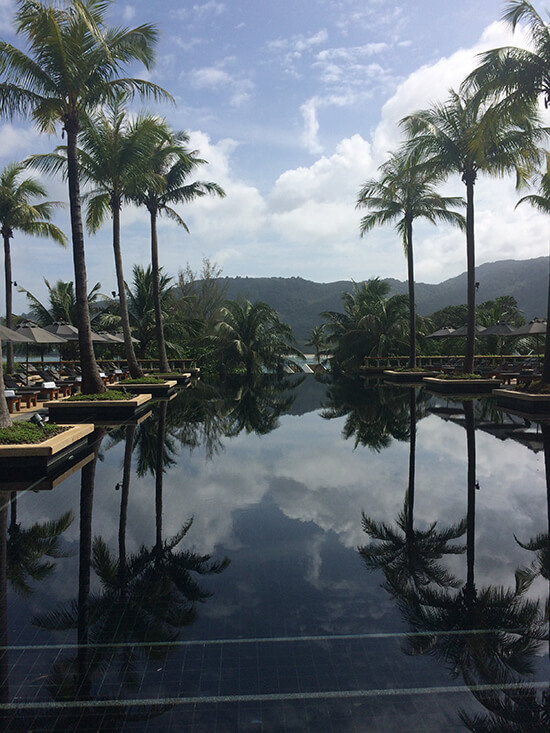 From the individual infinity pools to the blissful spa and private yacht, there is something to suit every guest. Choose from Andara Suites looking out over the sea, or, for the ultimate in luxury, opt for a Pool Villa. Bedrooms open directly onto ocean vistas, bathtubs boast spectacular views and the living and dining areas overlook the shimmering ocean. I could happily have spent my whole time here; these villas even come with a personal chef! Charter the resort’s yacht for the day or night, make the most of the beach concierge service – which can provide you with towels, umbrellas and cushions – and dine on some of the tastiest cuisine going. The miang pla grob – deep-fried white snapper fillet served with a spicy salad of ginger, lemongrass, cashew nuts and mint leaves – is one of the best dishes I’ve ever had. You’ll arrive in style at Centara Grand, which can only be accessed by boat. When I visited, attentive staff met me at the hotel’s private jetty and escorted me back to reception, where a chilled glass of wine was waiting. Positioned in a secluded cove surrounded by emerald-clad cliffs, rooms and suites overlook the gardens or ocean, and some boast luxurious features, including Jacuzzis and plunge pools. Children have their very own pool and kids’ club, while the beachside On The Rocks restaurant is the perfect place for a sundowner. It also happens to serve delicious pizza, in case you find yourself in need of a late-night snack. Where else can you dine beneath an ancient limestone cliff, surrounded by candlelight and overlooking the ocean? The Grotto restaurant at this hideaway invites you to do just that. It really is the ideal place to sink your toes into the sand, sip your favourite cocktail and watch the world slowly turn golden. While this alone is enough to make a stay here special, when you clap eyes on the unique pavilions and villas, the glittering infinity pool, the healing spa and the enticing Raitalay Terrace, you’ll know you’re in for a truly unique experience. Easily one of the best places to stay in Phuket, my favourite part of the day here was waking up in the villa and opening the wooden shutters over the bath to reveal the incredible view out to sea. Villas are equipped with exotic outdoor rain showers, so you can enjoy being ensconced within the colourful gardens from the privacy of your sun deck. It may mean getting up at 5.30am, but I promise the sunrise breakfast is worth it. Take a beachside seat and allow the attentive staff to serve you the breakfast of your choice, while the sun slowly rises above the ocean. Afterwards, you can try your hand at yoga or learn how to do Thai boxing. Whatever you do, don’t miss the famous Vijitt mixed starter at the Baan Vijitt Restaurant. Spring rolls, chicken satay, vegetable curry served in golden pastry – if you’re not salivating yet, you should be! I was still thinking about this meal long after I had returned home to the UK. Inspired by these luxurious Thailand properties? 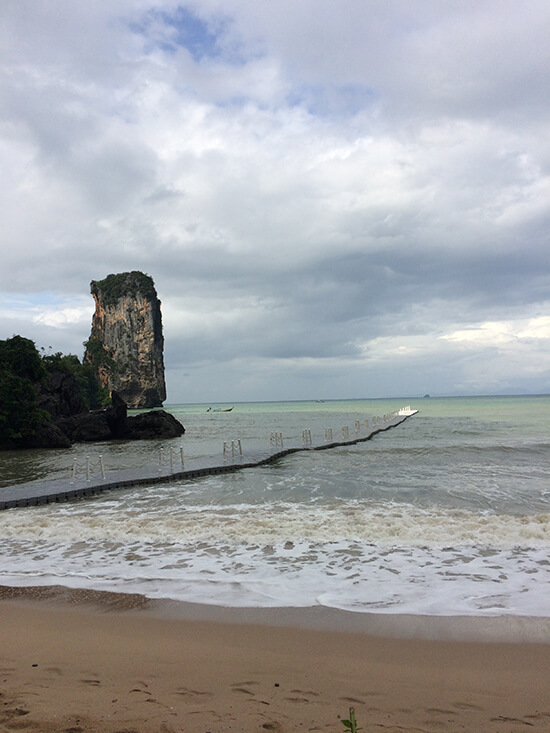 Make an appointment with one of our Travel Experts to book your beach Escape to Thailand now.